All inclusive preventative maintenance contract, life safety equipment and security system. Perform monthly/annual inspections on the fire alarm system, extinguishers, fire hoses, sprinkler system and security system. Assist will all on going projects, in whatever capacity necessary, such as consulting, engineering, fire alarm work, sprinkler system work etc. All inclusive preventative maintenance contract, life safety equipment and security system. Sole source service provider for all life safety projects. Cameco is governed by very stringent regulatory requirements. Meeting these requirements is very challenging and requires a service provider that can customize their standard service offerings and reporting standards to match what is required by their governing bodies. Safety on site is critical to Cameco and full compliance is required at all times. Vipond consulted with Cameco operations staff and insurance providers to learn their specific service, inspection and reporting needs. 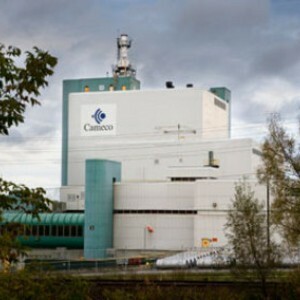 Vipond then developed a specific process customized to Cameco's needs.